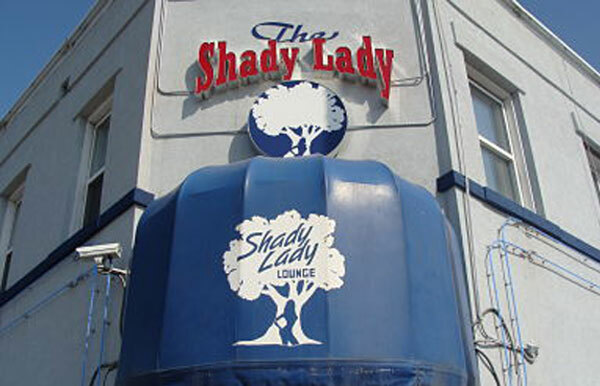 Located at 12th and Chestnut in the heart of Kansas City, Missouri the Shady Lady is easy to find, and offers well lit parking areas that are regularly patrolled by our security team. Watch the game on our big screen TVs and enjoy the company of our exciting dancers. Come on by for a rewarding lunch break, or bring your group or party for an evening that no one will forget. Whatever the reason, know that we’ll be here ready to help you unwind and have a great time! The Shady Lady Lounge more than just a friendly neighborhood watering hole, we also have beautiful and friendly entertainers on site 7 days a week. Plus our club offers a private V.I.P. area and Premium Bottle Service to make your night out even more memorable. Just 30 seconds from the Power and Light District. Minutes from Westport and the Country Club Plaza. Located in the heart of historic Kansas City.